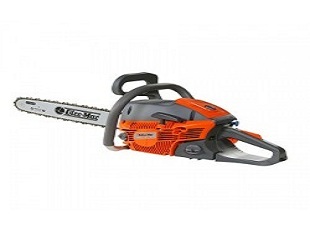 When it comes to mowing off the lawn or trimming the bushes, brush cutter is a very commonly tool that is depended on. 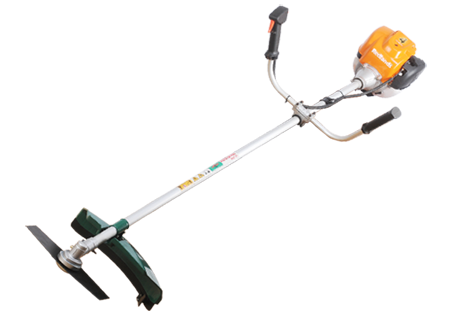 It is a very effective tool rather than a lawn mower or string trimmer if it is thick bushes or a thick lawn that is to be dealt with. Brush cutters are easy to cut off thick bushes or lawn if used properly. Before using any brush cutter, one must wear proper protective gear. It includes a face mask, leg gear, gloves etc. Unless such protective gear is worn, there is a high probability of getting injured. Next, the proper equipment must be bought depending on the kind and type of grass you have to cut off. 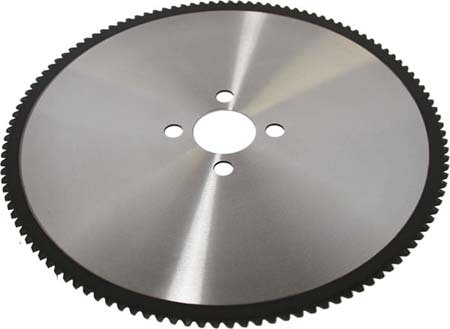 There are many kinds of blades that are available in the market for various purpose. Now, before switching on the brush cutter, one must read the user’s manual very carefully. It is mandatory before using the cutter. Next, the brush cutter must be filled with appropriate kind of fuel in it. 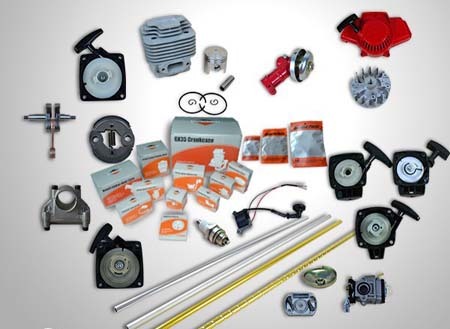 Lubricants, if necessary are also required to be added to the equipment. 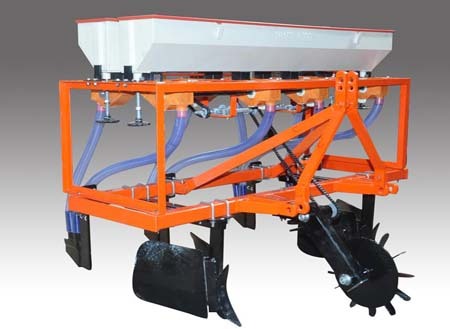 Each and every brush cutter can be held using a bike handle type or a loop handle version. This handle is to ease the use of the brush cutter. 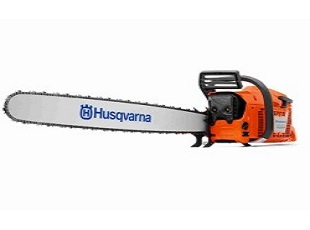 When it comes to cutting the bush, all brush cutters’ blades rotates anti clockwise so a right-to-left cutting action is the most common method. For long grass, first the top portion is to be cut, and then come to the bottom. In large field, it is first divided into small squares and then in each of them, the grass is mowed from the edges to the centre. 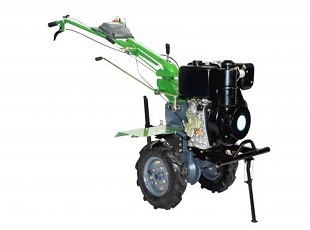 This method is suitable in plain areas whereas in the case of slopes mowing by strips is the most effective method. 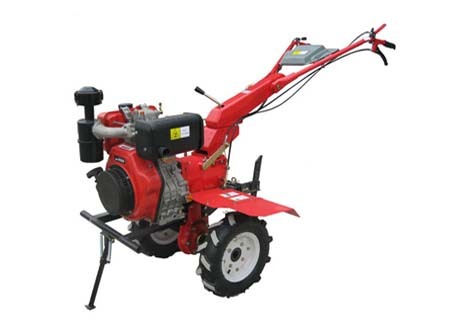 After cutting the grass, like any other equipment the brush cutter must also be properly cleaned so that it does not affect the performance of the tool. After proper cleansing of all equipment store it in a proper place. Oil may be applied to the brush cutter at regular intervals so that it can be saved from rusting and other corrosive activities. 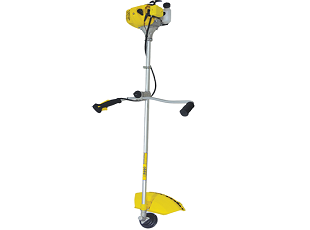 Various types of brush cutters are now available in the market with varying sizes and power. 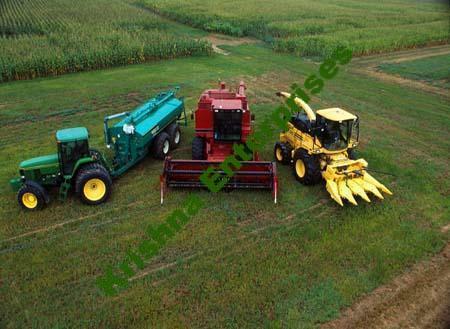 So choosing the correct brush cutter for your use is also of much importance. 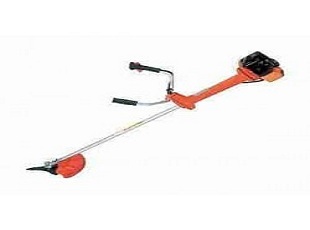 Make sure that you select the kind of brush cutter that is most convenient for you.